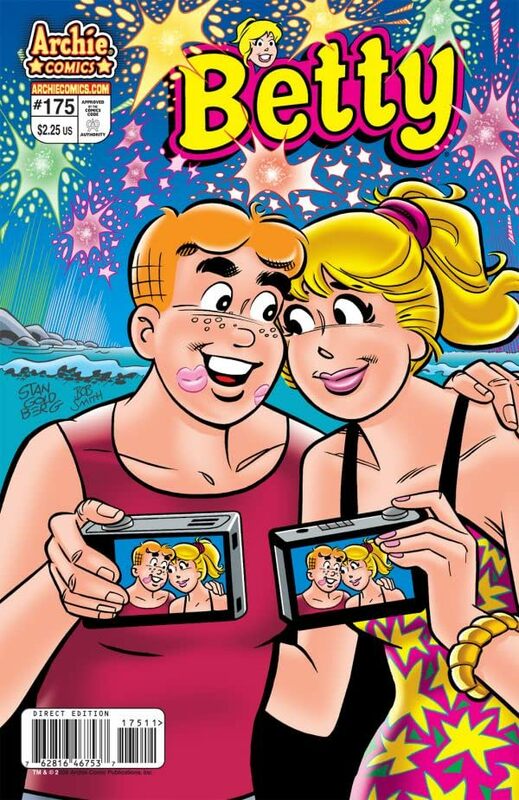 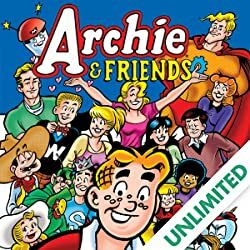 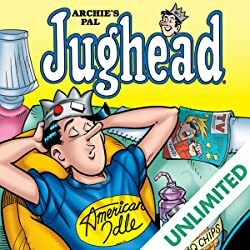 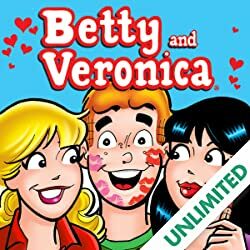 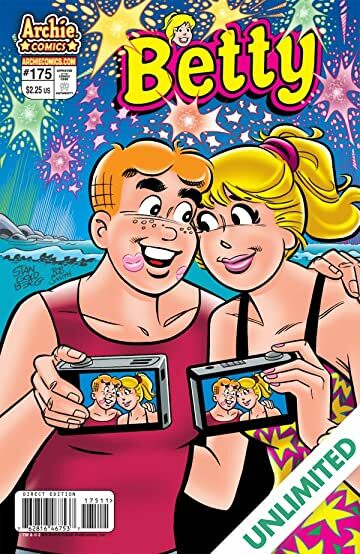 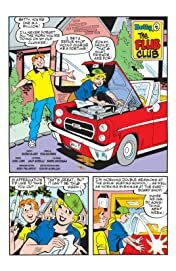 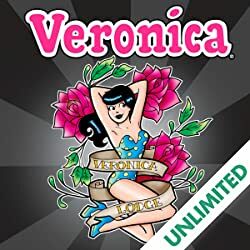 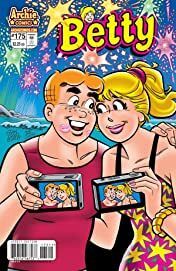 "The Flub Club": Convinced Archie is stepping out with a harem of girls, Betty tosses all reminders of him away-- but are things really as they seem? 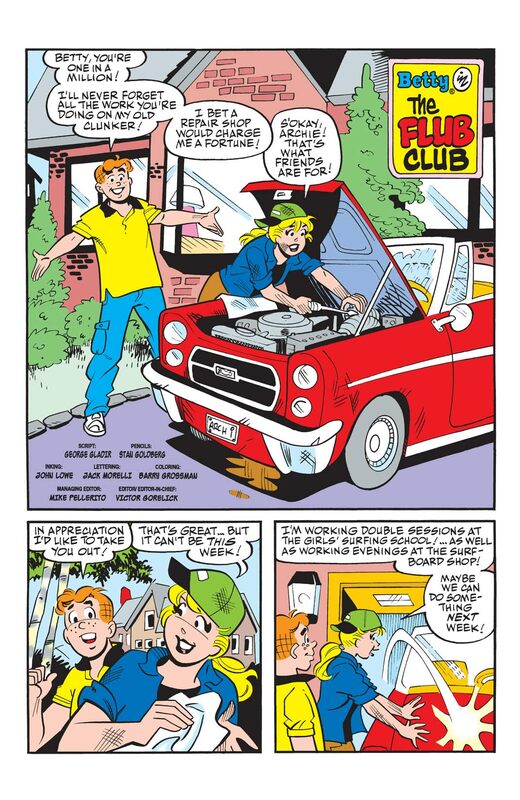 "Fast Food Friends": Betty "flips out" when she learns she's Archie's new boss at the burger joint! 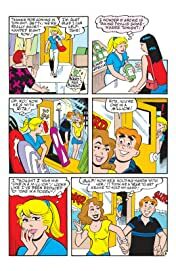 "Mentor Mismatch": Betty and the young girl she mentors have so much in common they're practically clones-- but will their opinions on Archie match up? 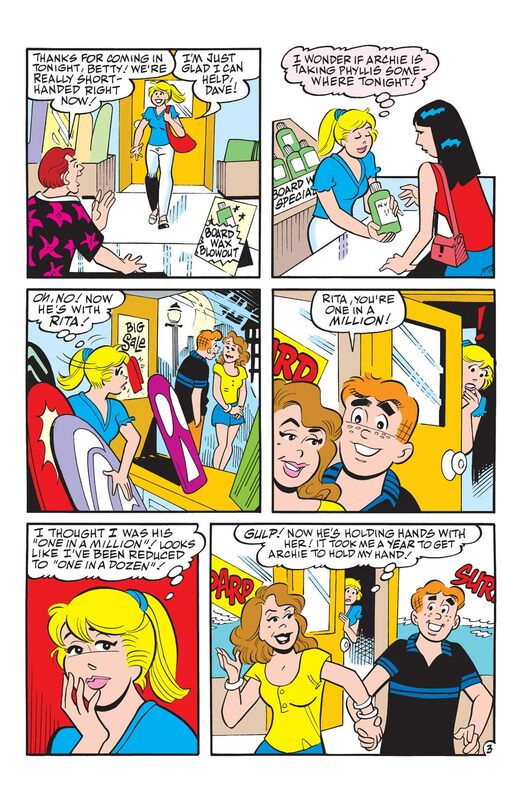 "The Big Search": Betty dreams of searching for a mystery object at a flea market...and the next morning goes to the flea market to seek it out, even though she has no idea what it is!